Despite the advances in understandings and mechanisms for securing computer systems, researchers are reporting new forms of attacks every year, and production systems often do not adopt all the state-of-the-art techniques. The fundamental reason behind the insecurity is the ever-increasing complexity of the systems, which is unavoidable because of programmability and time to market. This observation calls for the research in automated mechanisms to understand and restructure both the software and hardware part of computer systems. Analyzing a system, we identify the unnecessary, vulnerable or sensitive components of a system, which later allows us to customize the system to harden it against the attackers. This talk introduces the past, ongoing and future research projects about the automated analysis and customization mechanisms. 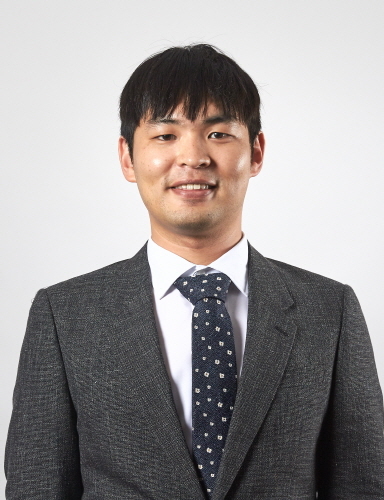 Hyungon Moon is an assistant professor of ECE, UNIST. Prior to joining UNIST, he spent about a year at Georgia Tech as a postdoctoral fellow, after receiving Ph.D. in electrical engineering and computer science from Seoul National University. OMNIA’s paper accepted to NSDI ..